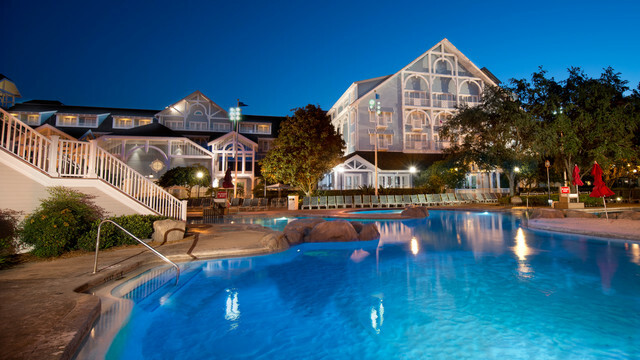 Located next to Epcot, this beach-themed resort is 3.3 miles from Magic Kingdom. Relaxed New England-style rooms sleep up to 5 and come with flat-screen TVs, minifridges and free WiFi; some have garden or lagoon views. From its colorful Victorian architecture to its historic horse-racing details, this lakeside community a mile from Epcot captures the heyday of upstate New York country retreats of the 1800s. Disneys Saratoga Springs Resort hotels rooms provide added comfort and services for Guests with disabilities. 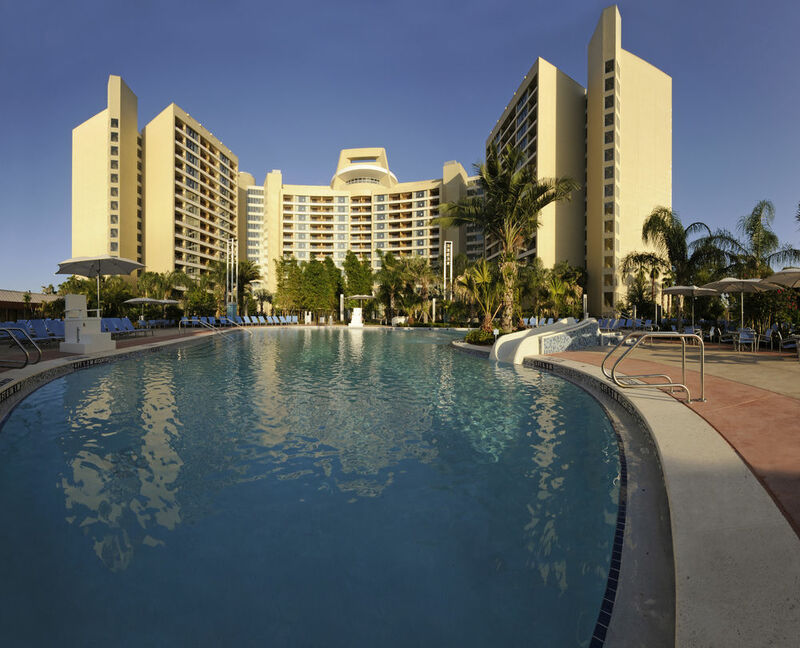 Adjacent to Disney's BoardWalk entertainment district, this resort wraps around an outdoor pool complex called Luna Park. Child-friendly amenities include a children's pool, game arcade, and 24-hour play area. Guests can rent boats and arrange fishing excursions at the boardwalk marina. 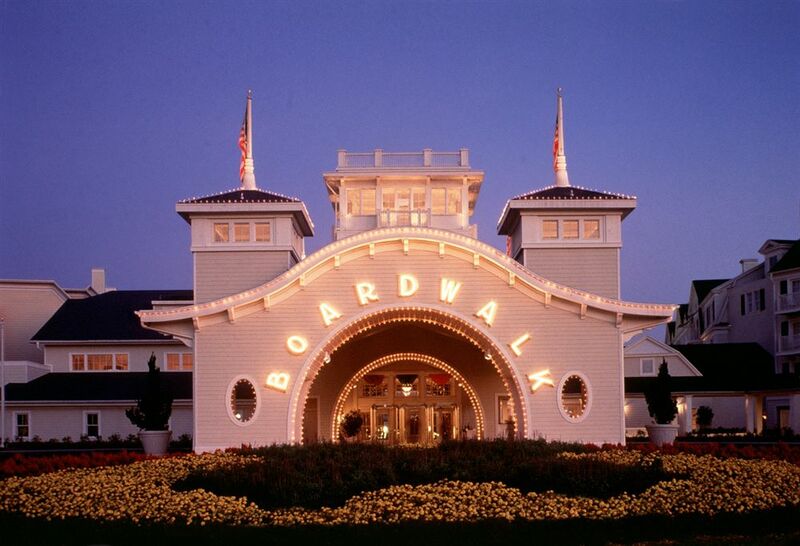 There are Lots of entertainment options are nearby on the boardwalk, including restaurants, shops, and a dance hall. This resort features 3 outdoor pools, a restaurant, and a poolside bar. Free WiFi in public areas is provided, as well as free self parking, a free airport shuttle, and a free theme park shuttle. Other amenities include a business center, dry cleaning, and laundry facilities. Step into the heart of Africa at this magnificent Resort hotel. Inspired by the traditional African kraal, the horseshoe-curved design provides spectacular views of 4 lush savannas that over 200 hoofed animals and birds call home. 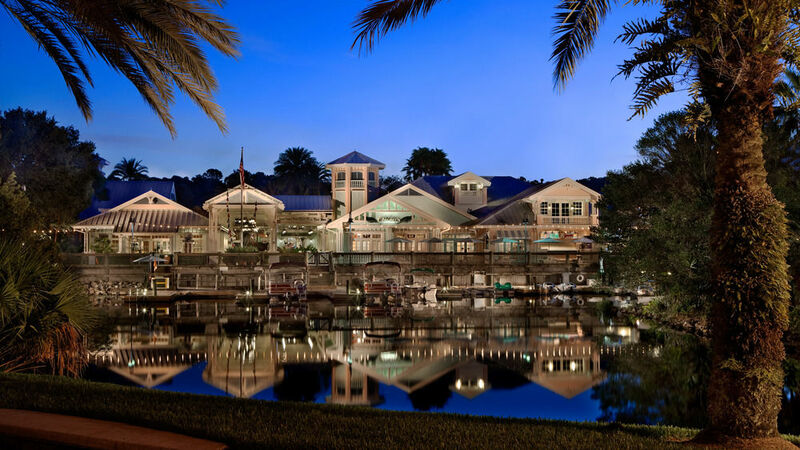 Inspired by the days of riverboats and Mark Twain, this Louisiana-style resort sprawls along waterways 1 mile from Epcot and 5 miles from the Magic Kingdom Park. 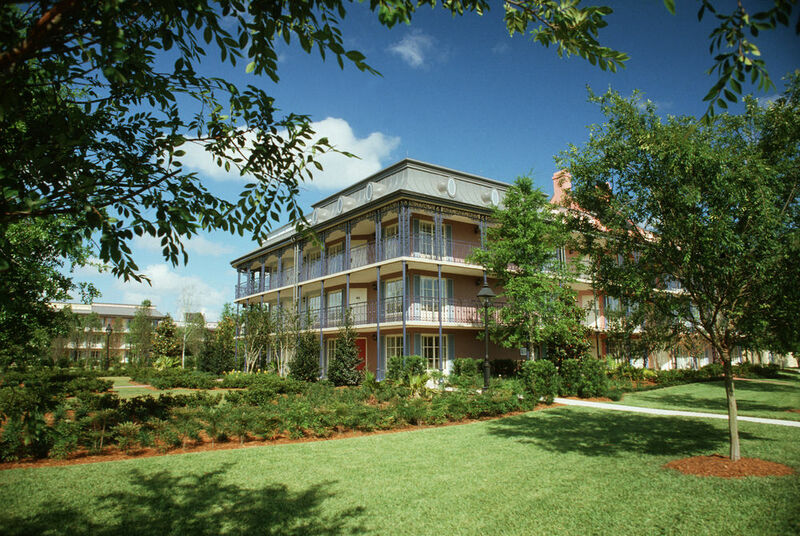 Disneys Port Orleans Riverside Resort hotels rooms provide added comfort and services for Guests with disabilities. Hotel provides great accessibility in bathroom with a roll-in shower. Nestled on 750 acres of pine and cypress forest, Disney's Fort Wilderness Resort & Campground evokes the timeless beauty of the American frontier. Teeming with such wildlife as deer, ducks, armadillos and rabbits, the Resort welcomes you to delight in scenic woodland trails, exciting pool areas, rootin' tootin' entertainment and hearty country eats. Disney's Polynesian Village Resort celebrates the tranquil spirit and picturesque splendour of the South Seas islands. Here you can escape to your own South Seas hideaway, with tropical gardens, lavish luaus and gentle waves lapping against the sandy shores. Drop anchor at this nautical-themed resort inspired by the summertime seashore hotels of Martha's Vineyard and Nantucket Island in the 1880's. There are over 3 acres of watery fun to get to grips with, featuring water slides and whirlpools galore. Revel in the romance and pageantry of New Orleansâ€™s historic French Quarter at this Resort hotel, where cobblestone streets, gas lamps, wrought-iron balconies and fragrant magnolia blossoms evoke the Antebellum era and colorful Mardi Gras characters and jazz keep things lively. Victorian elegance meets modern sophistication at this lavish bayside Resort hotel. Relax in the sumptuous lobby as the live orchestra plays ragtime, jazz and popular Disney tunes. Bask on the white-sand beach, indulge in a luxurious massage and watch the fireworks light up the sky over Cinderella Castle. Retreat to this ultra-modern Disney Resort hotel and discover award-winning dining, white-sand beaches, spectacular views and dazzling pools. 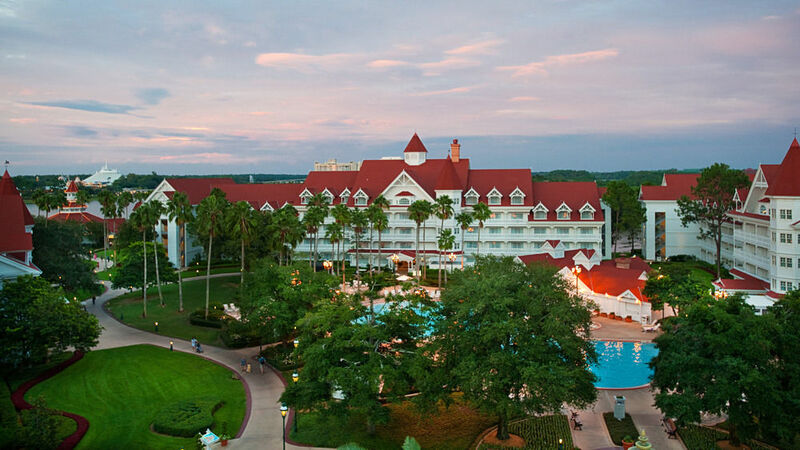 Whether youâ€™re staying in the iconic A-frame Contemporary tower or the nearby Garden Wing, you can walk to Magic Kingdom Main gate or catch the Resort Monorail as it breezes through the tower. 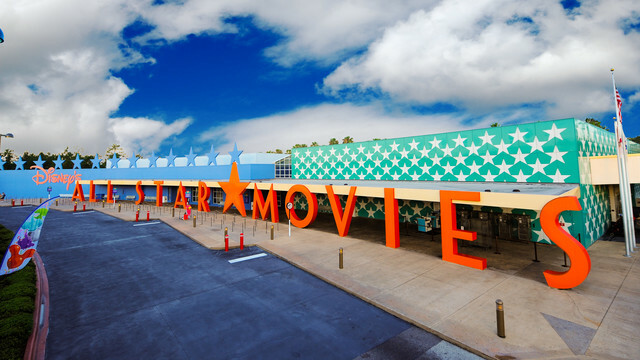 Located inside the Walt Disney World Resort, the Disney All Star Movies Resort is a stones throw away from all the Disney theme parks. Disney's Blizzard Beach Water Park is a very short walk away. There is complimentary bus transportation to most areas throughout Walt Disney World Resort, including theme parks, water parks, Resort hotels and the Downtown Disney area. With its ice cream-coloured buildings and palm-fringed beach, Disneyâ€™s Caribbean Beach Resort really lives up to its name. Set eyes on this place, and youâ€™ll feel like youâ€™ve landed 500 miles south of Orlando, in the Caribbean. Colonial-style buildings in hues of pink and blue are set against towering palms and manicured lawns. 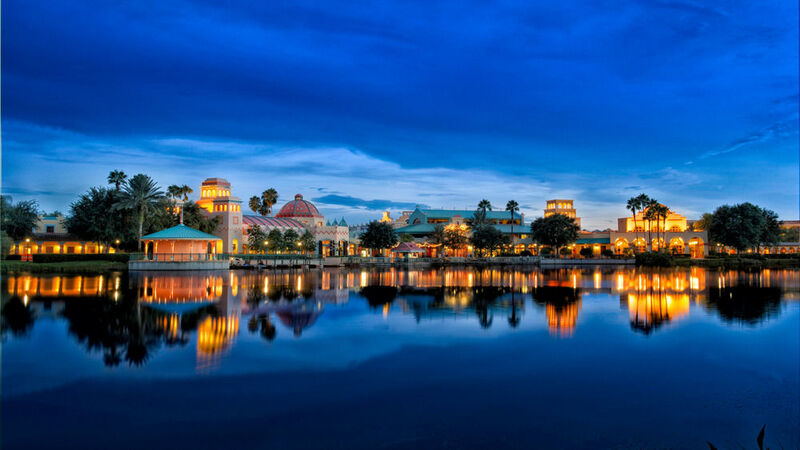 Disney's Coronado Springs Resort is a Southwest-themed Disney Moderate Resort hotel encircling Lago Dorado, a glimmering 22-acre lake,that evokes the spirit and romance of Spanish, colonial Mexico. Follow in the footsteps of explorer Don Francisco de Coronado as he searched for the legendary Seven Cities of Gold while you discover the beauty and fantasy of a unique Resort. 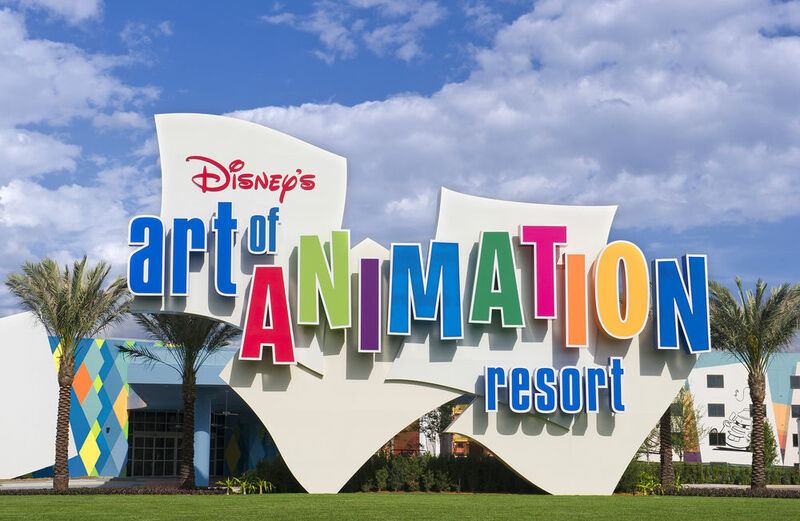 Set 1.7 miles from Disney's Hollywood Studios, this nostalgic budget resort highlights pop culture from the 1950s through the 1990s, including iconic toys, fashions and dances. Unwind and enjoy 3 swimming pools-the main flower-shaped Hippy Dippy Pool, the smaller bowling pin-shaped Bowling Pool and the monitor-shaped Computer Pool. These vacation homes balance a modern and luxurious experience with warm and innovative features. The building has a curvilinear and crescent-shaped design with exterior colour palette and strong horizontal lines. Its two-storey lobby is filled with warm woven woods and expansive glass-wrapped columns. Disney's Old Key West Resort has been designated by the Florida Green Lodging Program, recognizing the Resort's environmentally responsible practices. 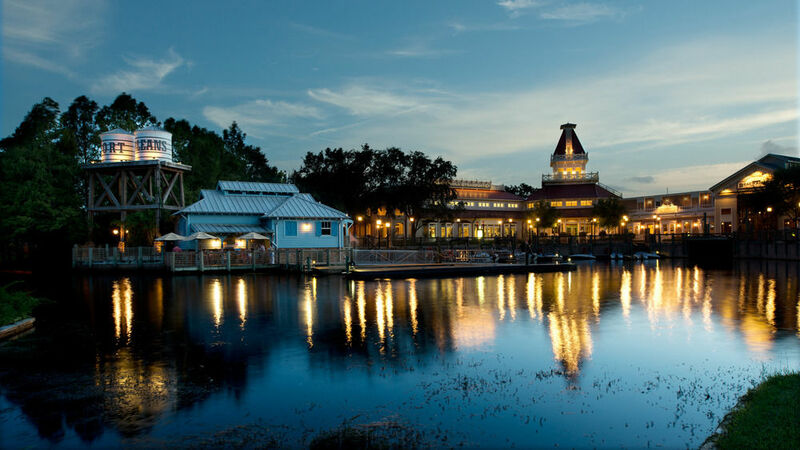 Disney's Old Key West Resort is located near Epcot theme park, Disney's BoardWalk Area and the Downtown Disney Area. The award-winning Walt Disney World Swan and Dolphin Resort is a deluxe hotel, made up of two buildings, and your gateway to Central Florida's illustrious theme parks and attractions. 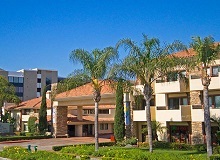 Welcome to the Tropicana Inn & Suites, the perfect choice for your Southern California disabled holiday. Ideally located adjacent to the pedestrian walkway to Disneyland and Disney California Adventure, this accessible hotel is just a short 5-minute walk to the main entrance of both Parks. 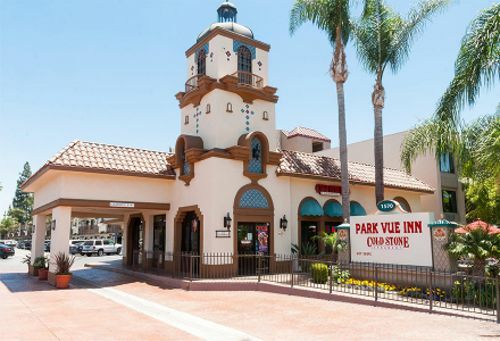 Offering direct access to Disneyland Resort and a variety of premier amenities like complimentary hot breakfast, free Wi-Fi, and modern rooms with enough space for the whole family, Park Vue Inn is a preferred choice in Anaheim, California hotels.